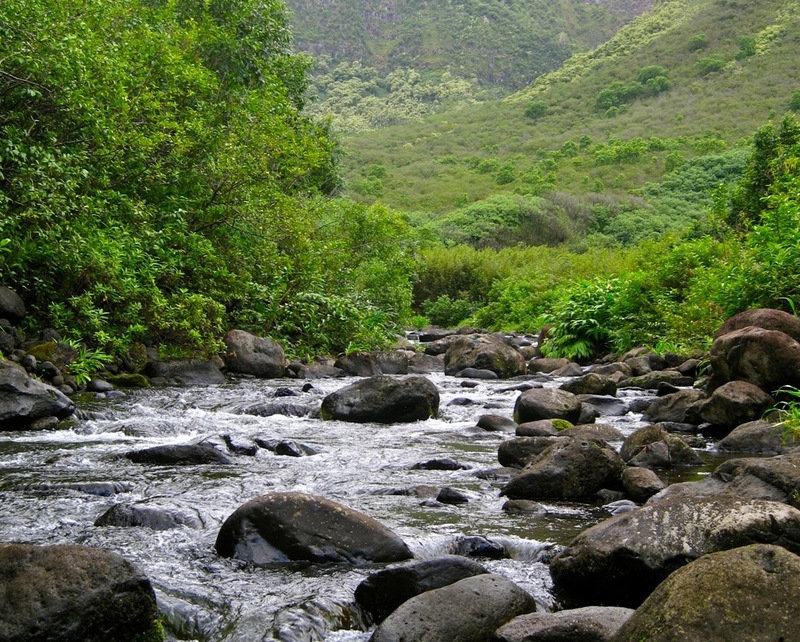 Experience the other side of the Hawaiian Islands. 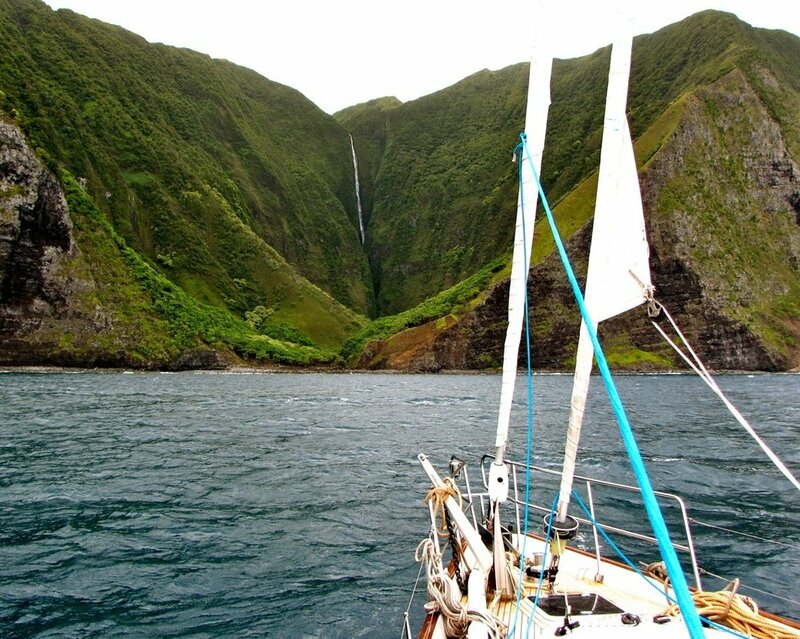 Adventure off the beat 'n path on a customized yacht charter around the Hawaiian Islands. 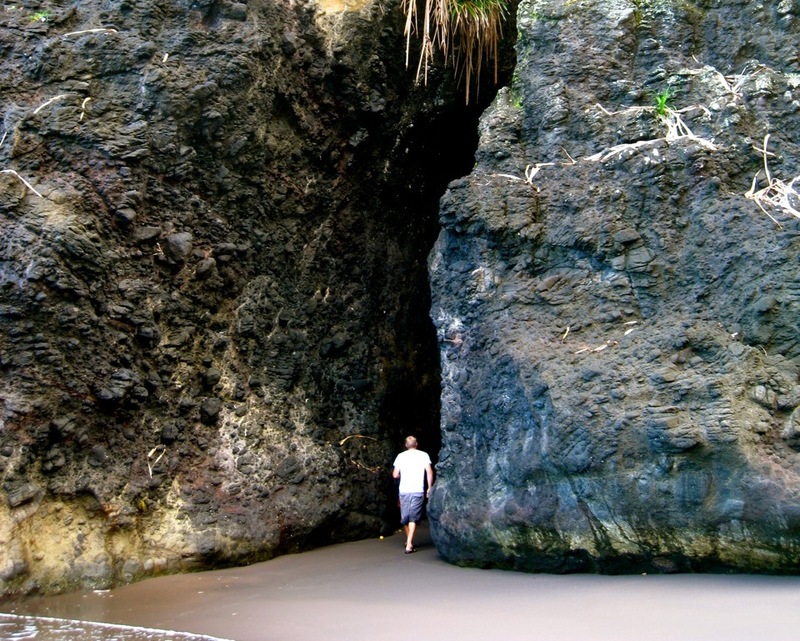 Explore the places that only a handful of travels are fortunate enough to experience. Sail into destinations only accessible by helicopter or boat. Cruise around the backside of the Islands to isolated anchorages and untouched reefs and coastlines. 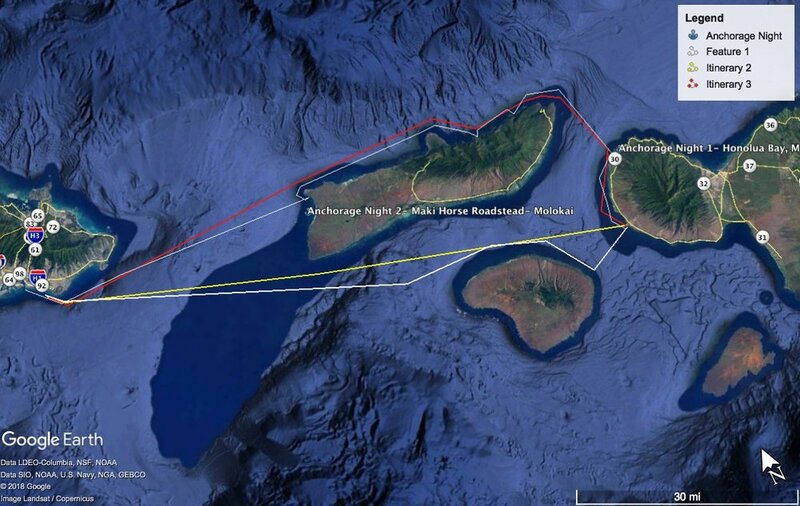 Inter Island cruises are not for the feign of heart; these expeditions include open ocean crossings, road stead anchorages and epic locations. 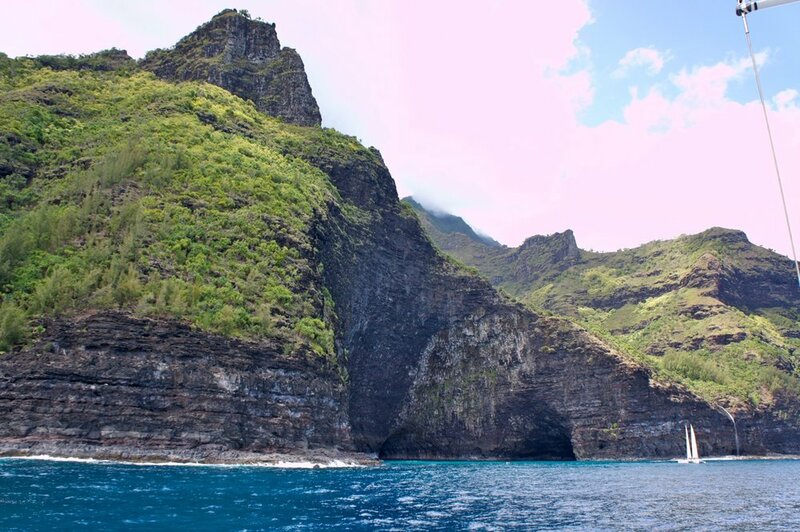 West Maui has some of the most protected coastlines around the Hawaiian Islands. 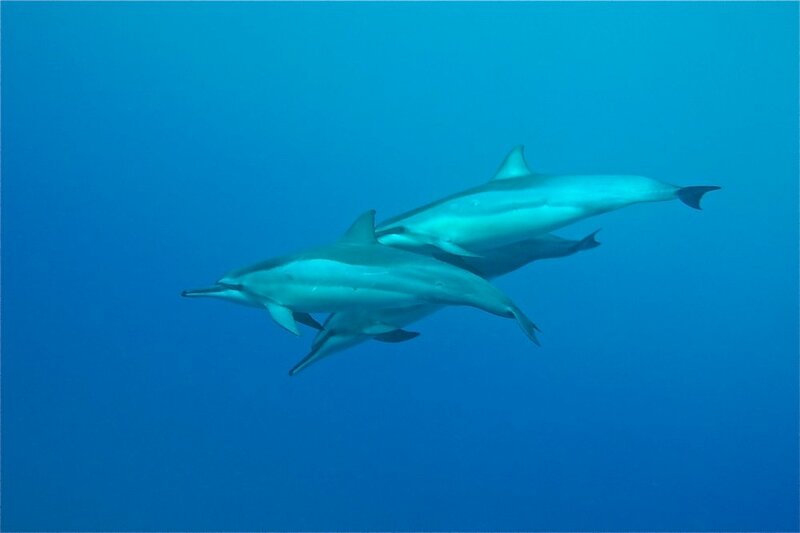 Olowalu Roadstead anchorage provides calm water for anchoring with great snorkeling featuring varieties of tropical fish with rich and colorful coral. Honolua Bay is one of the most protected bays on the island with calm water, numerous sea turtles and a view of the renowned surf break at Honolua. 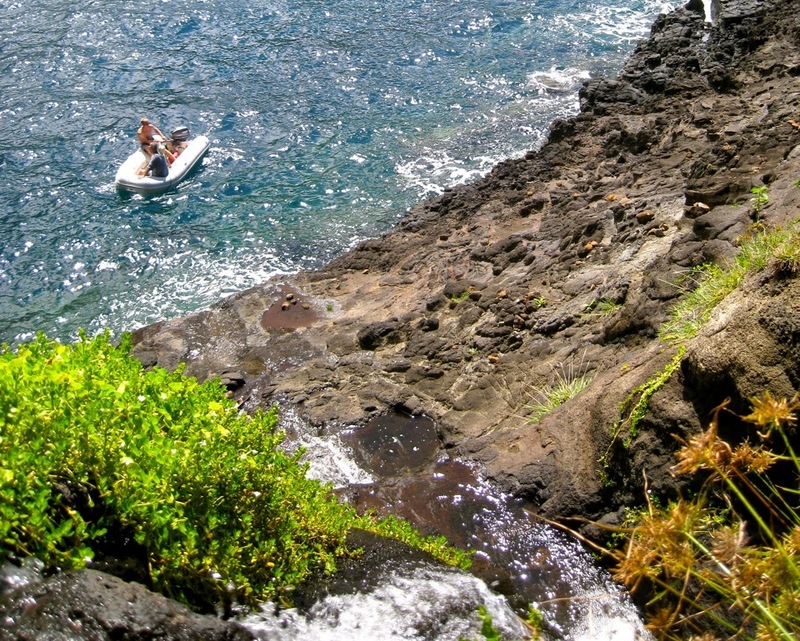 Venture to the Island of Lanai; The east side of the island has an anchorage called 'Club Lanai'. 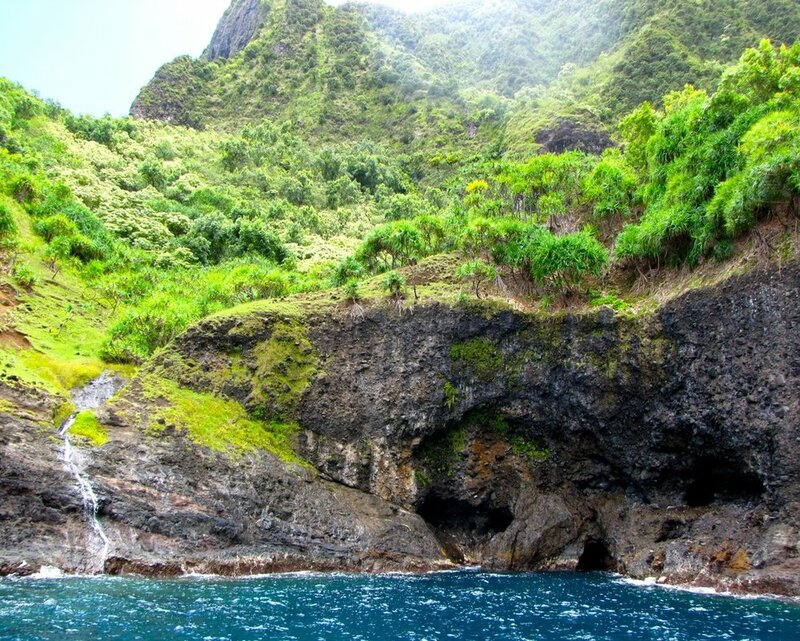 Club Lanai highlights the most colorful reefs on the island with miles of untouched coast line. 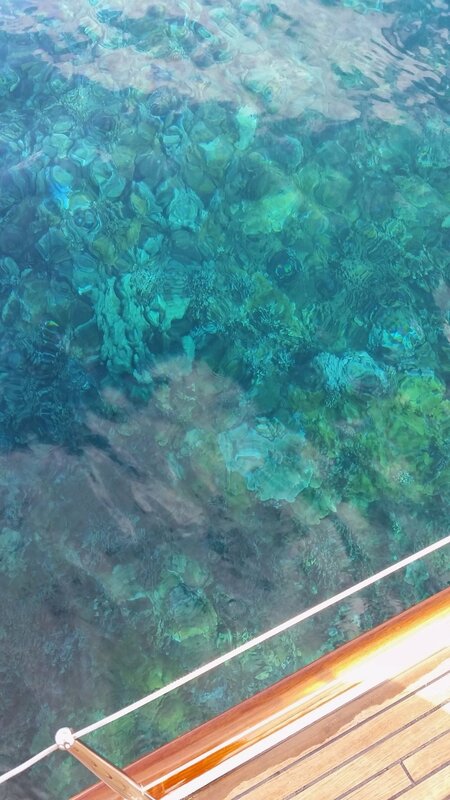 This is only accessible in light wind days which sustains the untouched coral. 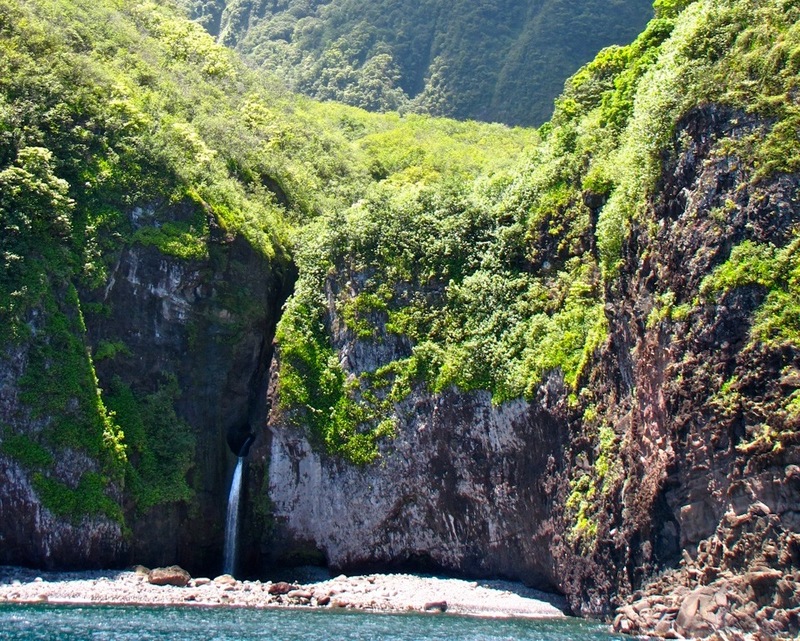 The North side of the island of Molokai is one of the true gems of the Hawaiian Islands. Cruising past some of the tallest sea cliffs in the world laced with waterfalls falling in the ocean.